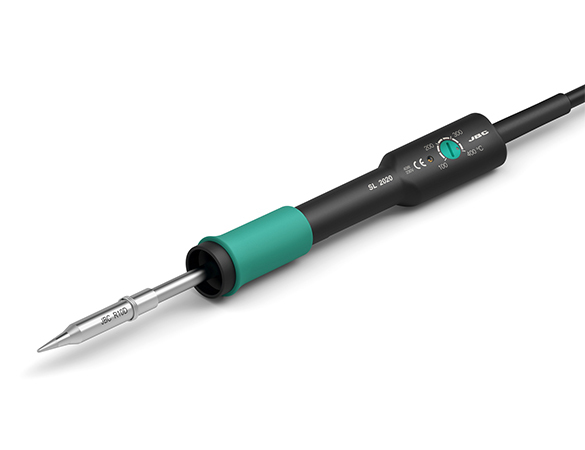 These sturdily-built soldering irons are big in capacity and performance. 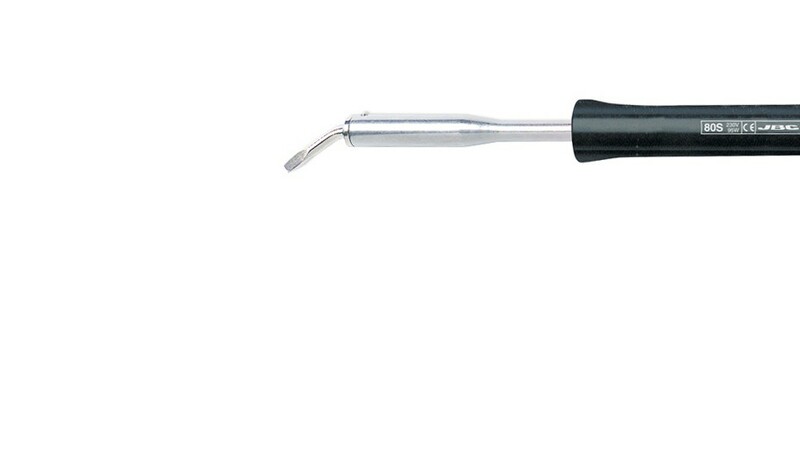 They are ideal for working with electricity, power electronics, car electrics and general industrial tasks. It is supplied with long life tip 80D (0800409). They are Irons with other power ratings available to order.